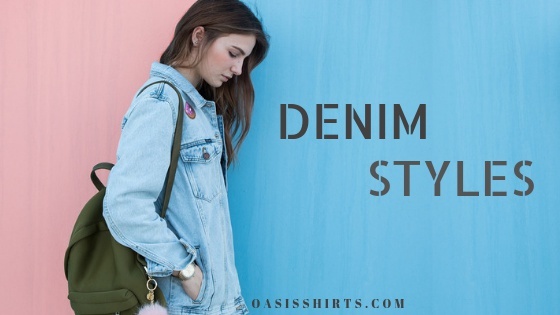 It’s a not an uncommon problem among the clothing business owners that they wholesaled, assumingly, the best of fashion wears and yet the customers doesn’t seem to appreciate it. And months pass by, the stock stays just as it, stashed in their warehouse- unsold. If you’re going through the same phase with your shirts wholesale, worry not- we’re here to help you through this dull period. You think you have bought possibly the ‘best’ shirts wholesale but in fact it is completely the opposite. You have bulked from the wrong wholesale shirt supplier. 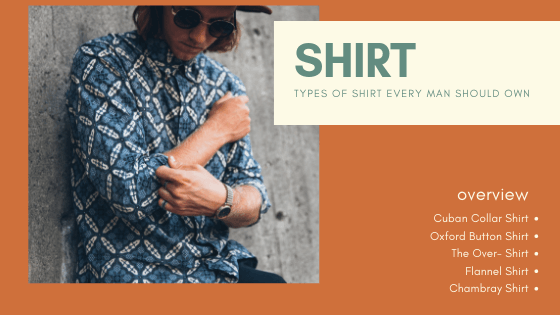 You don’t know what types and varieties of shirts are trending in the fashion scene. You choose Sports Illustrated over Vogue and Cosmopolitan. 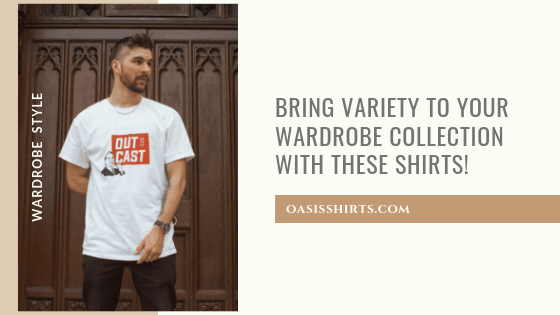 You have exactly the same varieties of shirts wholesale as each of your competitors. The quality of your shirts is poor even though in the style department they excel. The style value of your shirts is poor even though in the quality department they excel. There need to a fine balance between the quality and style-value of your shirts. You’re overcharging. So much so, some of your customers even had a mini-attack. You know nothing about pricing. You are just too hung up with the charm of wholesale plaid shirt mens and women’s. You only stock clichéd like Burberry plaid shirt for women and men. You avoid other custom varieties. You overlook the class and swag of denim shirts. You don’t know hooded shirts are the craze of this fall. You only purchase and stock cotton-made shirts. You are clueless, when buying, if you should primarily target the female customers or male. You buy the same types and varieties of shirts for both your female and male customers. Seasons and trends change but not the types and varieties of wholesale in your warehouse. These are the 20 possible reasons why your shirts wholesale, even after months, is still unsold. Now you know why, go ahead and fix them. Contact a good wholesale apparel supplier today.